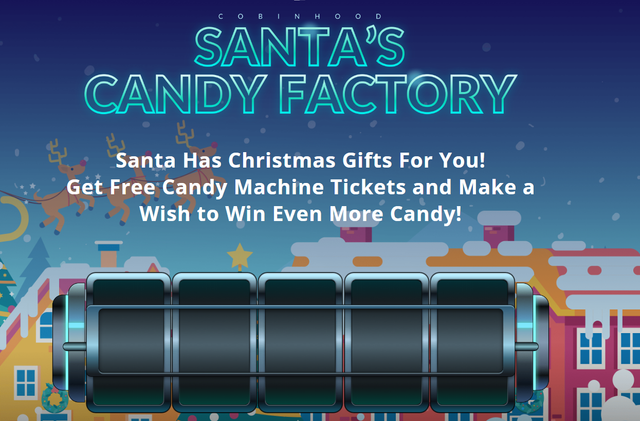 But now they are running a cool Xmas giveaway. 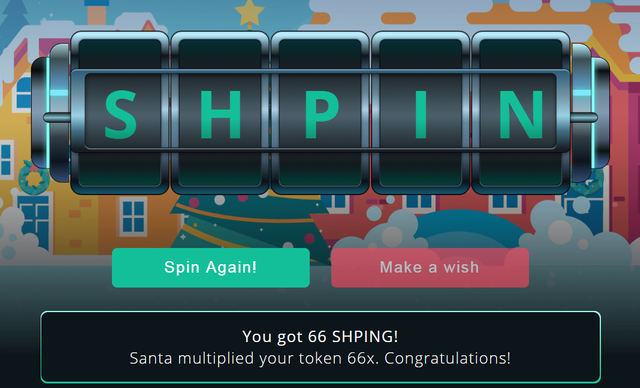 Every day you have 5 chances of getting coins for free and 5 chances of multiplying them with magic wish to Santa. Before i show how it works here is how to get into this giveaway. 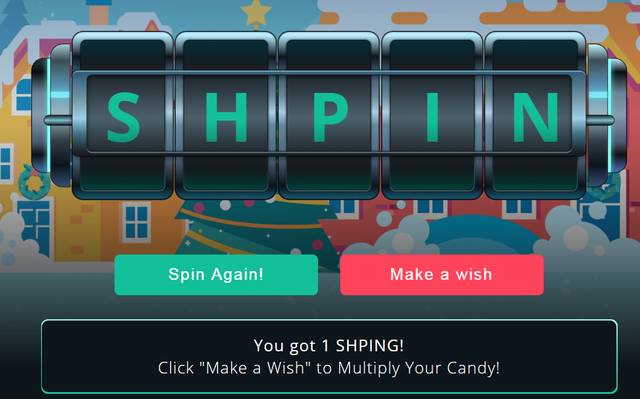 Click redeem tickets and then make a wish. Nice. I have a Cobinhood account but didnt know about this! Gonna try it out! How much one can get free coins in one day ? We might try getting our Ambr on Cobinhood next year, heared great things about this exchange! This post has received a 43.04 % upvote from @boomerang. @steemium purchased a 36.11% vote from @promobot on this post. Your UA account score is currently 7.293 which ranks you at #64 across all Steem accounts. In our last Algorithmic Curation Round, consisting of 224 contributions, your post is ranked at #4. About 70$ has been spent to promote this content. doesnt add up too good man! Speaking of giveaway. I really need your opinion about trading competition i want to get back all my losses and i think this is the solution. Thank you very much for pointing this out to me. Crypto exchanges which don't require elaborate verification procedures are precious to me, simply because such verification procedures all seem to assume that everyone actually lives in their own home country. As an expat, I simply do not have most of the evidence they request; for example, all utilities are included in my rent, so I do not have a utility bill with my name on it. The other nice thing is that their 2fa-via-SMS system didn't freak out when I inserted the additional 9 required by most Argentine cell phones. Yeah, you have to add a 9 in between the 54 country code and the area code. Why? Because Argentina. 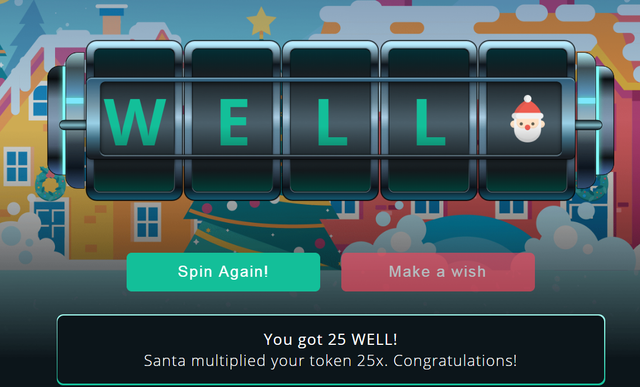 So I signed up with cobinhood with great glee, and did the little slot machine thing for free altcoins. Now, while keeping firmly in mind the old adage about not examining the dentition of complimentary equines, I do notice that when checking the price of these free altcoins, the first significant digit is three or four places to the right of the decimal point. i joined with your link. Nice article, out of interest what do you think are the most important factors in being a great exchange? 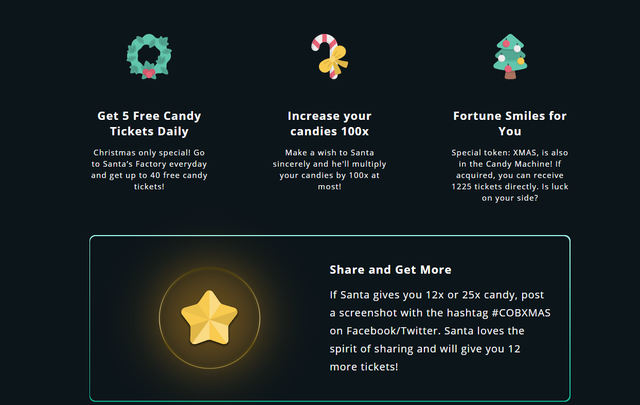 Subscribe and increase the reward for @kingscrown :) | For investors. Cobinhood is based in Taiwan, not Japan. 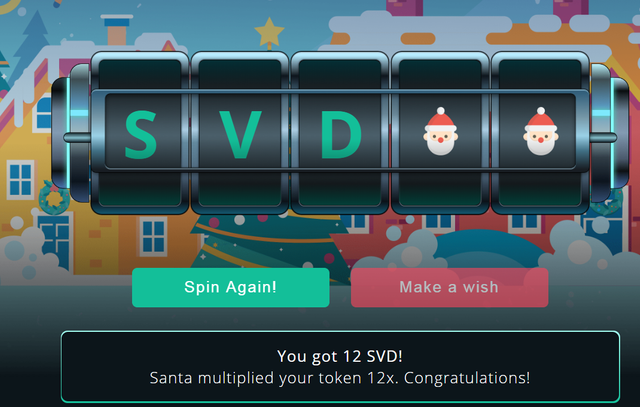 I will try my luck on this site, thanks for sharing the info. Is there any geographical barrier?